For a long time cholesterol in totality was seen as a bad thing for your body although the truth was a little more complicated than that. Cholesterol primarily is divided into two types, one of which can be categorized as bad cholesterol and the other as good cholesterol. Let's have an in-depth look at both the categories. LDL or Low Density Lipoprotein aka bad cholesterol:Cholesterol is a wax like chemical, which is found all over the body and it has important functions to perform. Cholesterol is carried all over the body by Lipoproteins. The low density lipoproteins are denoted as bad cholesterol as they can accumulate on the walls of the blood vessels and causeblockages in heart arteries, resulting in many ailments. LDL levels of 190 and above are considered dangerous. This is a form of cholesterol which is usually desired in higher quantities as it removes LDL from the system by dislodging it from the arteries and then carrying it through the blood stream into the liver. The liver then breaks it down and removes it from the body. Thus, higher number of HDL cholesterol is always desirable. Good and bad cholesterol levels also depend on the levels of triglycerides within the body and not just LDL or HDL cholesterol. Triglycerides are another type of fat which are used to store energy within the body but can also affect your health. It is most associated with atherosclerosis when the levels of triglycerides are high within the body. 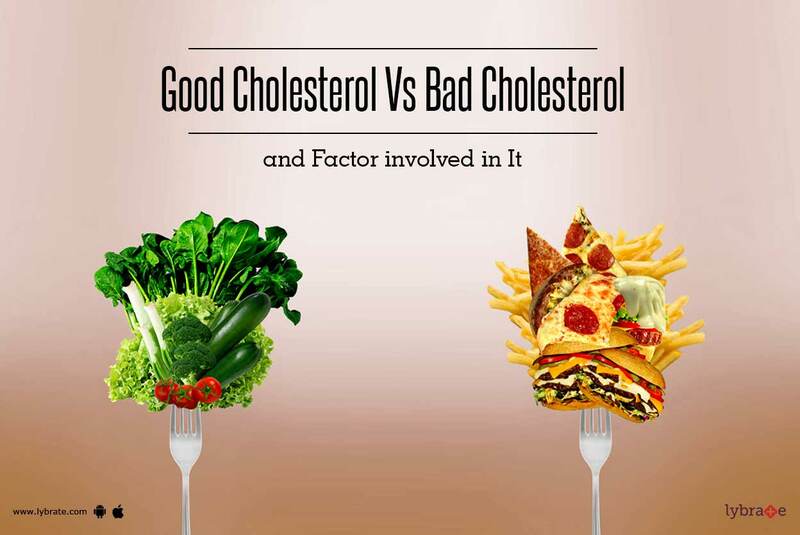 Thus the good cholesterol versus bad cholesterol war also includes other factors, most of which can be easily changed by making subtle changes in lifestyle and incorporating healthier habits. This will increase the good cholesterol and the other relevant elements and reduce the bad. You can consult a cardiologist for more details.